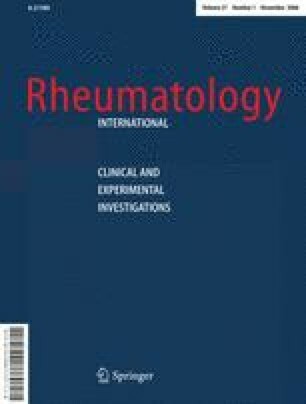 To investigate if spa water is superior to tap water (TW) in relieving the symptoms of pain, joint motion, life quality in knee osteoarthritis (KOA) patients. In this randomized placebo-controlled trial, 52 patients with KOA were followed in two groups. In group I (n = 27), patients were treated in the pool full of spa water at 37°C for 20 min a day, 5 days a week, for a period of 2 weeks. In group II (n = 25), the same protocol was used but spa water was replaced by TW heated to 37°C. Patients in both groups were given a home-based standardized exercise program. Evaluation parameters were pain (pVAS), tenderness score (TS), 50-ft walking duration, quadriceps muscle strength (QMS), active flexion degree (AFD), WOMAC OA index, and Nottingham Health Profile (NHP). The first evaluation was done after the informed consent was obtained. Second and third evaluations were done at the 2nd and 12th week. PVAS, 50-ft walking duration, AFD, TS, WOMAC, and NHP variables improved in group I. Same variables except QMS improved also in group II. Comparison of the groups just after treatment showed that only pVAS (P = 0.015), NHP pain score (P = 0.020), and TS (P = 0.002) differed significantly in favor of group I at the 2nd or 12th week. Both of the thermal treatment modalities were found to be effective in the management of the clinical symptoms and quality of life in KOA patients. However, pain and tenderness improved statistically better with balneotherapy. There were no significant differences between the groups for the other variables. We would like to thank the medical secretary Türkan Sarıgül and clinic nurse Neziha Görgeç for their assistance in the preparation of the manuscript.